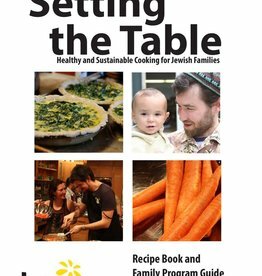 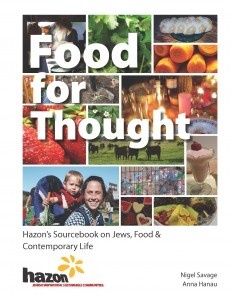 A 130 page sourcebook that draws on a range of texts from within and beyond Jewish traditions to explore a range of topics relating to Jews and food. 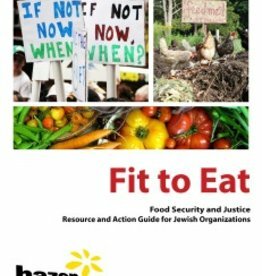 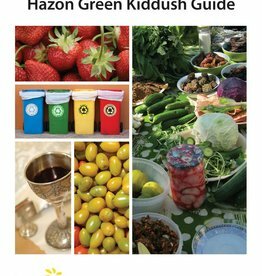 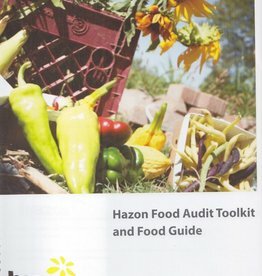 Written by Hazon’s Executive Director Nigel Savage and Anna Hanau, Hazon’s Associate Director of Food Programs, Food for Thought is designed to encourage participants to think critically about the food that they eat and the ways their food choices affect the health of their community and the planet. 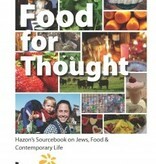 Food For Thought includes traditional Jewish texts, in Hebrew and English, and a range of contemporary Jewish and non-Jewish texts. 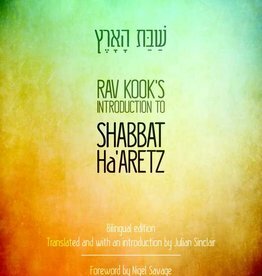 It is designed to be accessible to people with little Jewish background as well as rigorous and challenging for someone with more extensive Jewish learning.